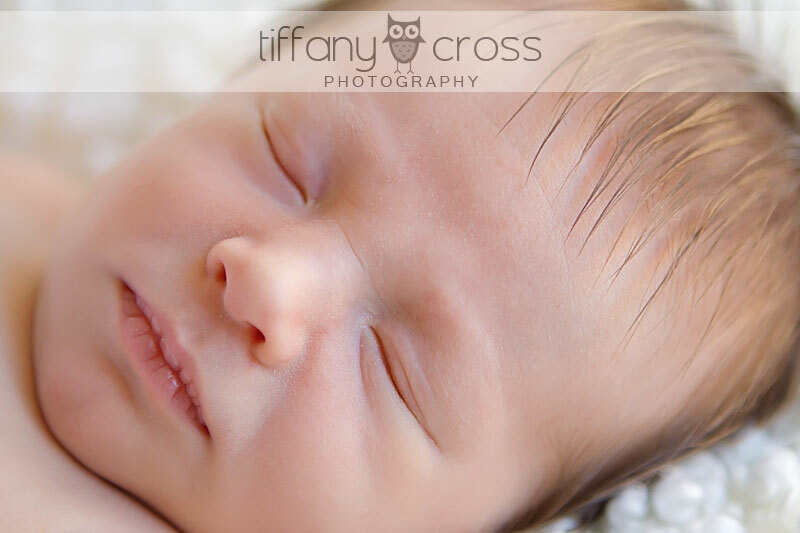 This adorable little guy was a perfect angel during our session… until we tried to get some shots without the swaddle! He wasn’t having any of it, so we changed plans a little and got a few more with mom & dad and kept him clothed. 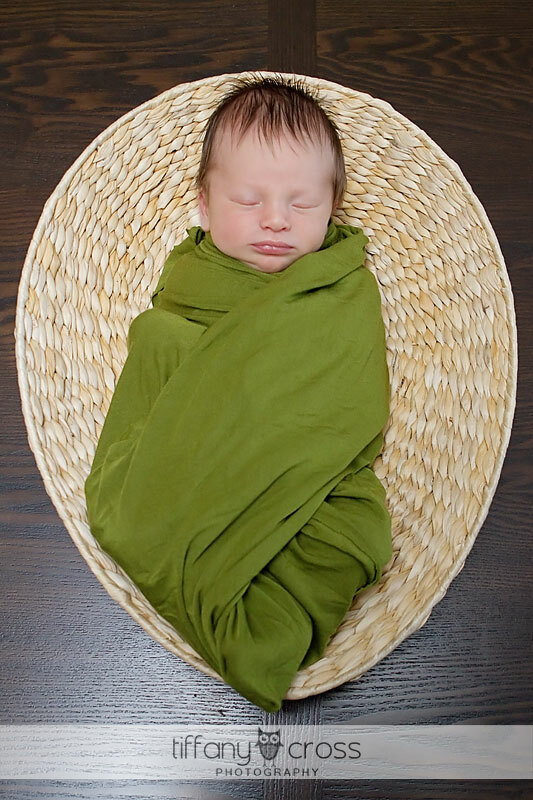 His parents are already amazing – calming him instantly and just complete naturals. You’d think they’ve been doing this a lot longer than just 9 days!! 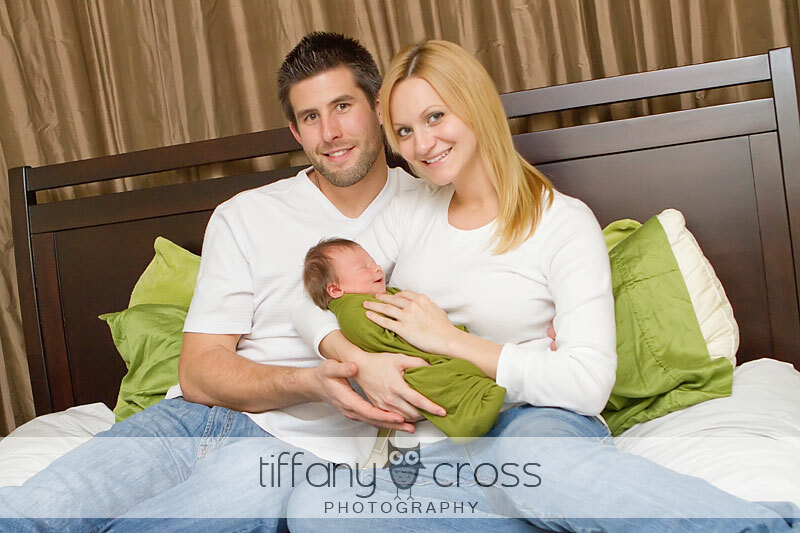 I also loved talking about labor/delivery with Diana and a little Big 10 basketball with Jason! Go Purdue (and Texas)! Enjoy your sneak peek, S-Family!